Humans have always sought the high vantage point above the landscape. Throughout history, whether from a treetop or a mountain peak or a rocky cliff, the view from above allowed our ancestors to answer important questions: Where is there water? Where is the best hunting ground? Where are my enemies? Aerial photography was first practiced by balloonist Gaspard-Félix Tournachon in 1858 over Paris. With the advent of both photography and practical air flight in the early twentieth century, the advantages of having the high ground led to a quantum shift forward and the field of remote sensing was born. The technology came of age rapidly during World War I as a superior new military capability. From 1914 to 1918, aerial reconnaissance evolved from basically nothing to a rigorous, complex science. Many of the remote sensing procedures, methods, and terminology still in use today had their origins in this period. Throughout World War II the science and accuracy of remote sensing increased. 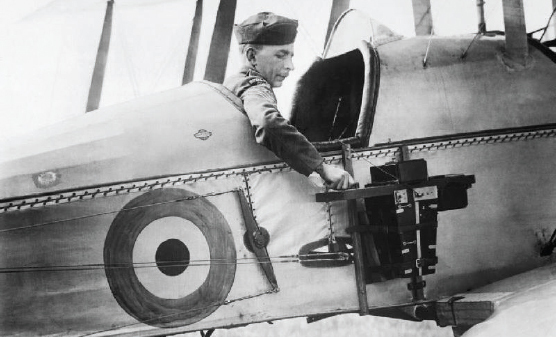 The use of aerial photography rapidly matured during the First World War, as aircraft used for reconnaissance purposes were outfitted with cameras to record enemy movements and defenses. At the start of the conflict, the usefulness of aerial photography was not fully appreciated, with reconnaissance being accomplished by cartographers sketching out maps from the air. The next big evolutionary step came with spaceflight and digital photography. Satellite technology allowed the entire globe to be repeatedly imaged, and digital image management and transmission made these expanding volumes of images more useful and directly applicable. Today’s diverse human endeavors require a steady flow of imagery, much of which finds its way onto the web within moments of capture. The first aerial photograph was taken in 1858, a century before the term “remote sensing” came into existence. Long before satellites and digital image capture became available, people were taking pictures of the earth’s surface from afar, documenting many crucial moments in history for posterity. One of the earliest aerial photographs to gain world renown is of the ruins of San Francisco, California, after the 1906 earthquake. It is a 160-degree panorama taken from a kite 2,000 feet (610 m) in the air above San Francisco that showed the entire city on a single 17-by-48-inch contact print made from a single piece of film. This image by commercial photographer George Lawrence documented the extensive fire damage across the city. 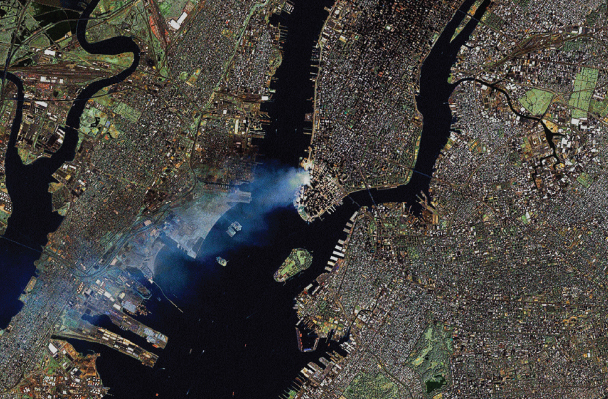 This Landsat 7 image of Manhattan on September 12, 2001, shows the extent of the toxic plume spreading over large portions of New York and New Jersey. 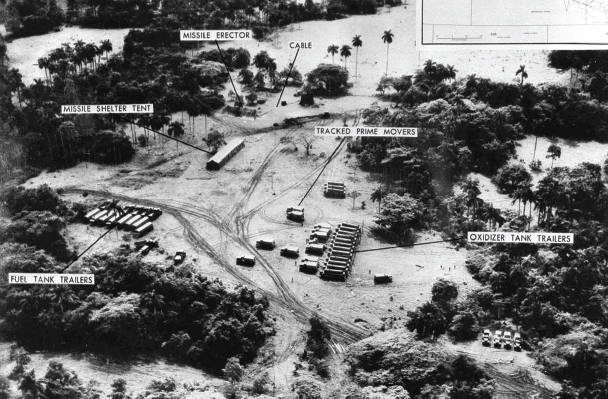 On October 14, 1962, American aerial photographs of Cuba revealed missile erectors, fuel tank trailers, and oxidizer tank trailers.